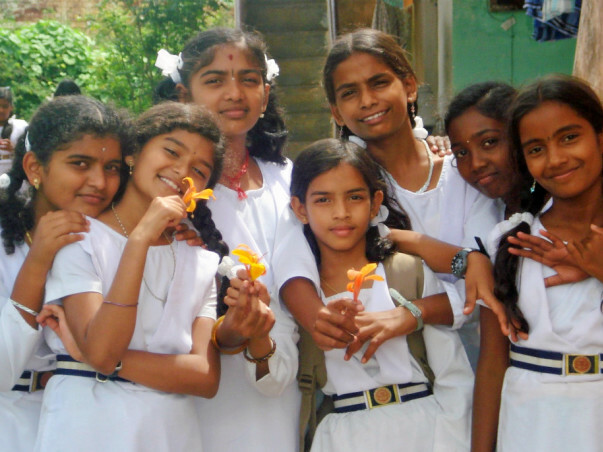 Help fund Study trip for the students of TREP. established to provide a ‘balanced education” in an ideal environment for the growth and development of underprivileged students of society. The uniqueness of TREP, a balanced education programme , is that it not only gives free academic education but practical training in the areas of Values, Devotion and Life-Skills. TREP also arranges regularly outings and tours to help expose and educate our youth in the value of nature, devotion and community service. This year a study trip has been arranged to Banavasi, the oldest villlage in Karnataka. This Village was the capital of Karnataka during the Kadambas. Have a lovely and memorable trip.